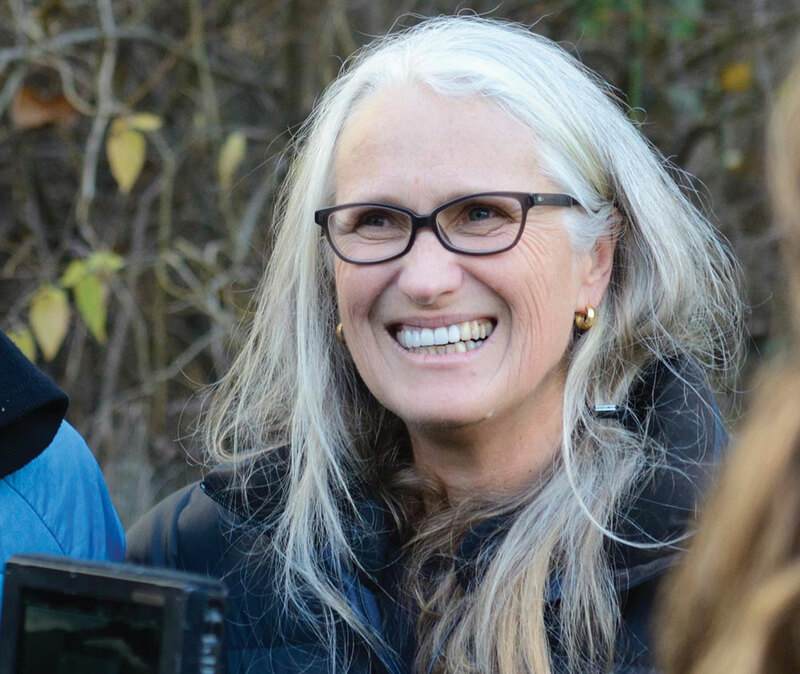 Jane Campion is the Oscar-winning director behind The Piano. She will be at MIPCOM, with her writing partner Gerard Lee, to talk about her first major move into TV drama with upcoming series Top of the Lake. Distributed by BBC Worldwide, the scripted series tells the story of the disappearance of a young girl and is produced by Iain Canning’s See Saw Films for the BBC, UKTV and Sundance Channel in the US. The mystery drama, which is set in New Zealand, stars Mad Men’s Elisabeth Moss and Holly Hunter. You’re known as a movie maker, why the move into TV? I started to see such exciting, inspiring television. Something like Deadwood was much more interesting than anything I had seen in the movies. Deadwood got me thinking about doing it. It’s a place where people are allowed to be interesting and daring and create different relationships between characters than in features. What was the vision and will this be a demanding, challenging piece of TV? I thought about it like a novel and thought we have six hours to develop the characters, deepen the mystery, introduce the suspects and finally have the reveal. I have very high and low tastes and this is an opportunity to work in both areas. You have to make it fun for the viewer, at its core it is a mystery format. What you want to do is find the missing girl. It’s not too complicated an umbrella to hang on to. 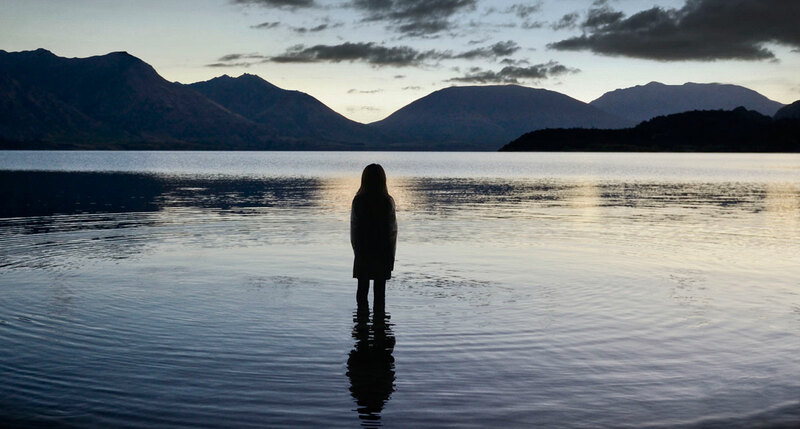 Is Top of the Lake something that could stretch to several seasons? What I wanted to do was more focused not on a series that goes on and on but one that begins and ends with one story. Were you keen to work with Gerard Lee again? To me this was a great opportunity to collaborate with Gerard Lee. Several years ago, before [featue film] Bright Star, I talked to him about this idea, but it hadn’t been fleshed out. He was living in a remote area, Russell Island [in New Zealand], which had an odd community and some of those characters morphed into those in Top of the Lake. We started gossiping and talking and unbelievably we got the work done very fast. What’s the dynamic between the two of you? We are very straightforward with each other. We don’t spend a lot of time looking after each other’s ego, which saves an enormous amount of time. We can say ‘I love that’ or ‘this is rubbish’ and that’s so helpful. In writing terms I do better men and he does better women and girls. More ‘movie’ people are working in TV, what is the effect on what’s on screen? I think there is something about film people coming across to TV and that cross fertilisation is raising expectations in terms of performances and reigniting the TV scene. There were a lot of people from the film world on this and that’s how we thought of it, not as a ‘lesser’ TV show. And because such a good job was done pre-selling it, we got double what the BBC gave us, it has the budget of a small movie. When you are a well-known filmmaker does that mean you don’t get notes and interference from network and other executives? People were respectful, but we still needed help. Everyone can have input and can bring in their own way of doing things. But you do have to have a vision or you end up with porridge. Has this made you want to do more TV, are there other TV projects in the works? I don’t know what happens next. I’m not that fussed by money, I’d rather have fun than do something not interesting. Susanna White (Parade’s End) recently spoke out about sexism that female directors face, can you relate to that? I can certainly relate to what she is saying. It is mostly men making the decisions in the movie making world and I think that they find it easier to trust other guys, but I think it is tremendously unhelpful to focus on that.